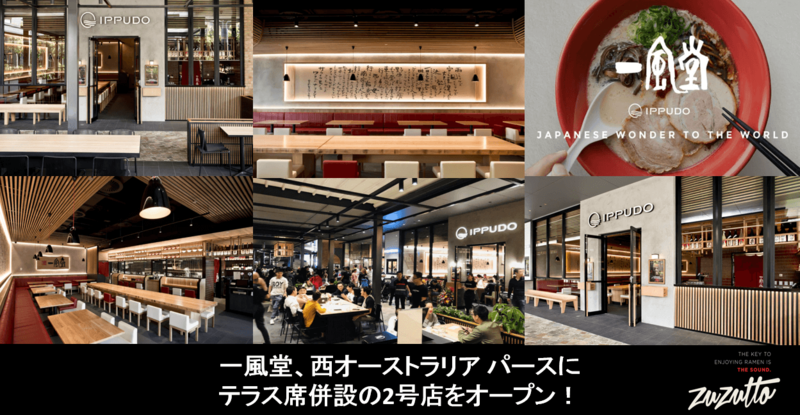 Japanese restaurant IPPUDO held the grand opening of its new branch in Westfield Carousel in Perth, Western Australia on November 8, 2018. This marks the chain’s sixth branch in Australia and second in the city of Perth. Westfield Carousel is a shopping centre located along the Albany Highway in the South-East region of Perth. The complex is home to a range of shops including the famous upmarket department store David Jones, over 60 boutiques, a rooftop dining area and entertainment facilities. 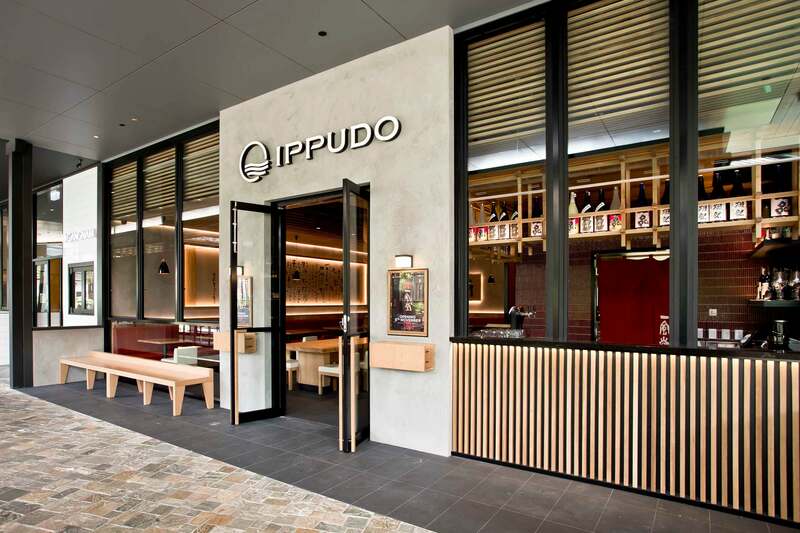 The new IPPUDO is decked out with the chain’s symbolic red and white colours. 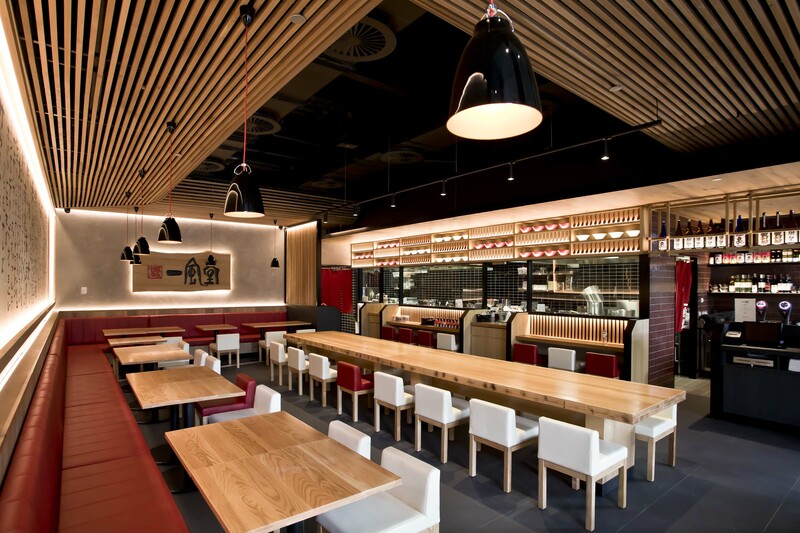 The warm-lighted lamps give a comforting atmosphere to the wooden decor and sophisticated space. 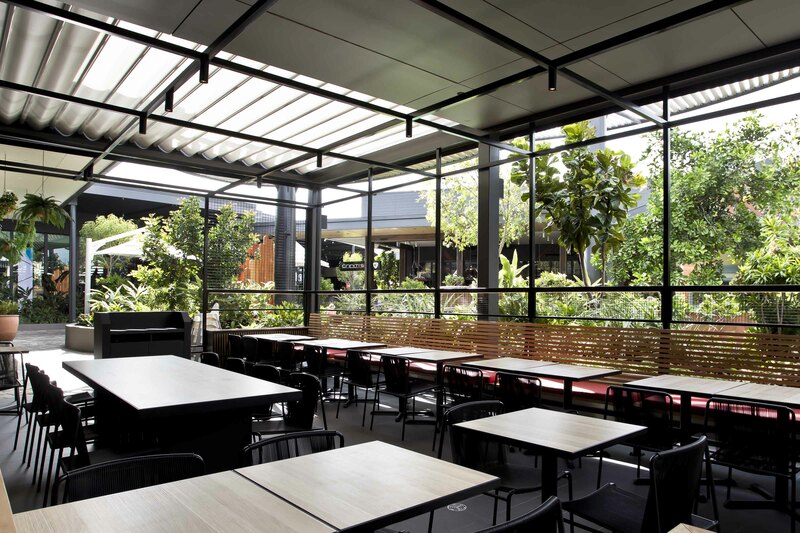 It also has a terrace seating area that can be enjoyed for the bar or a relaxing dining experience. 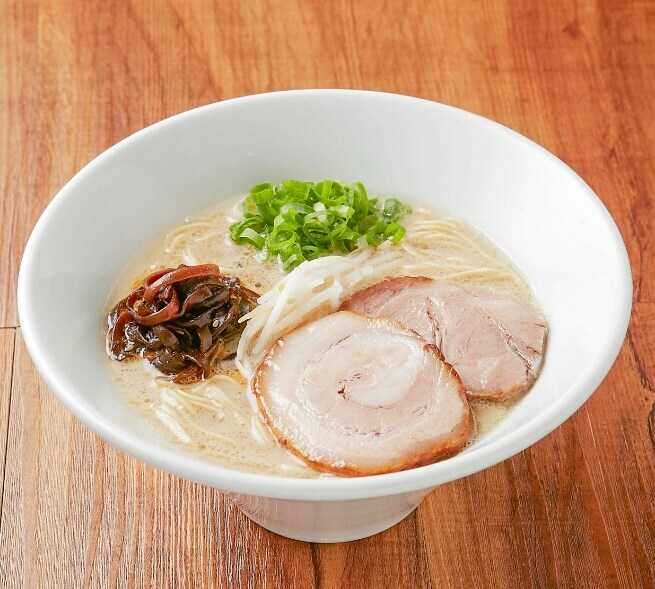 The menu includes a familiar IPPUDO line-up such as the Shiromaru Classic made with a creamy pork broth and served with thin noodles, pork belly and other treats, and the Akamaru Modern made with an original pork broth and enhanced with miso paste and garlic oil. Sides include gyoza and there are desserts, Japanese sake and wine to enjoy.